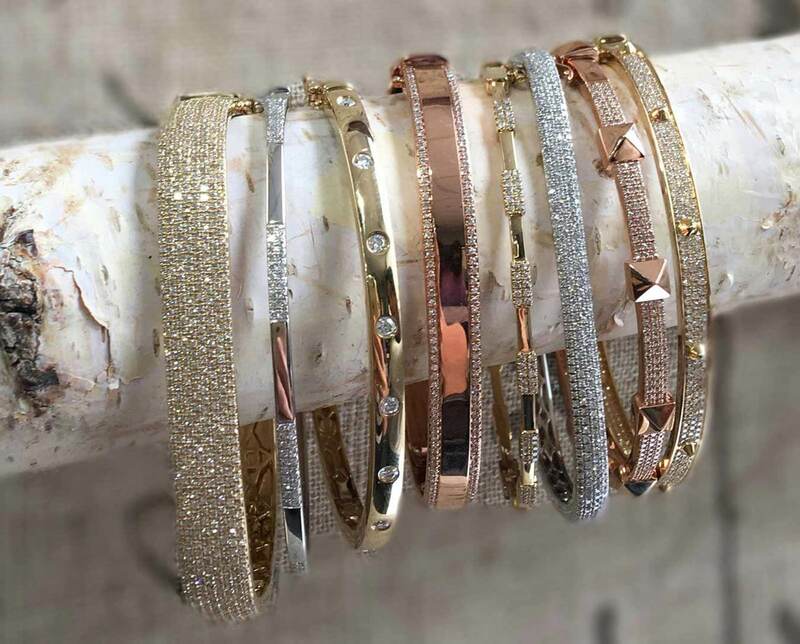 DESIGNED & CURATED BY JEWELLERY DESIGNER, MEL SPIVAK. 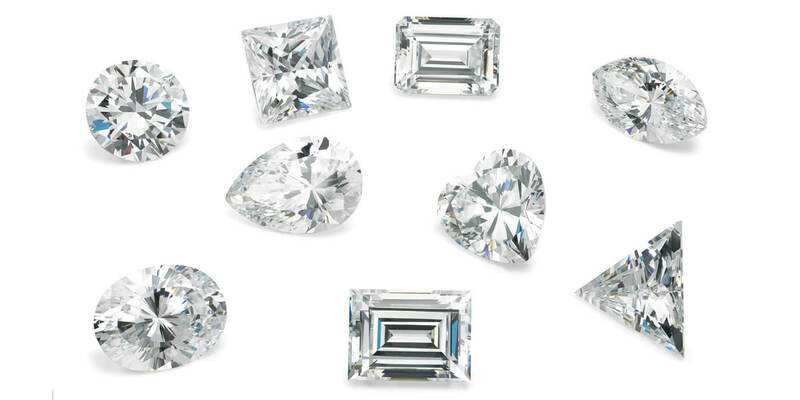 ABOUT DIAMONDS...BEYOND THE 4C'S AND YOU CHOOSE THE DIAMOND PERFECT FOR YOU. 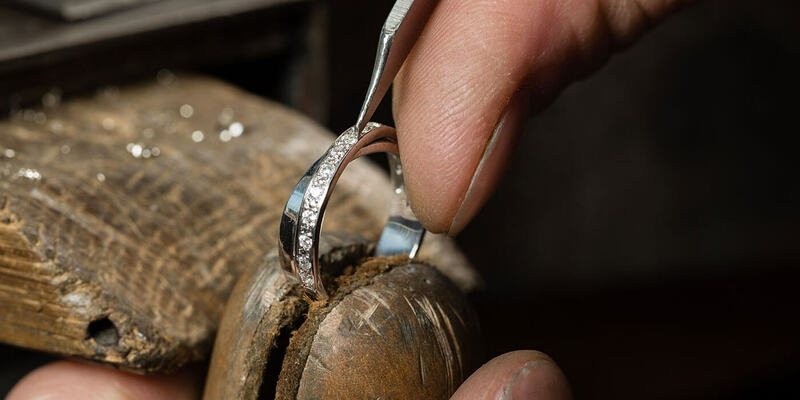 Custom made specially for your love story. 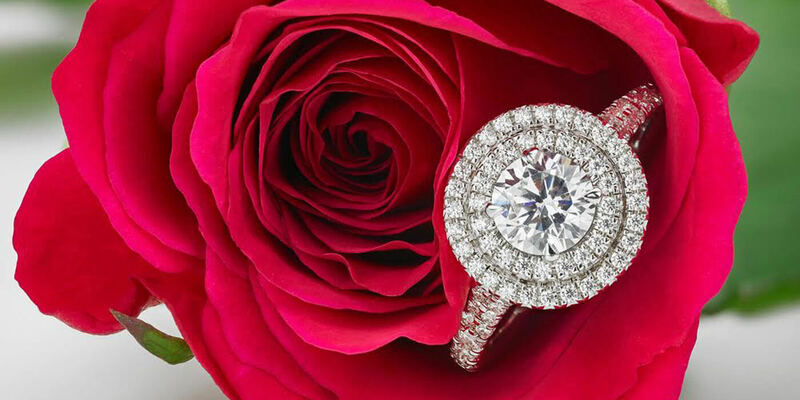 Design your dream engagement ring. 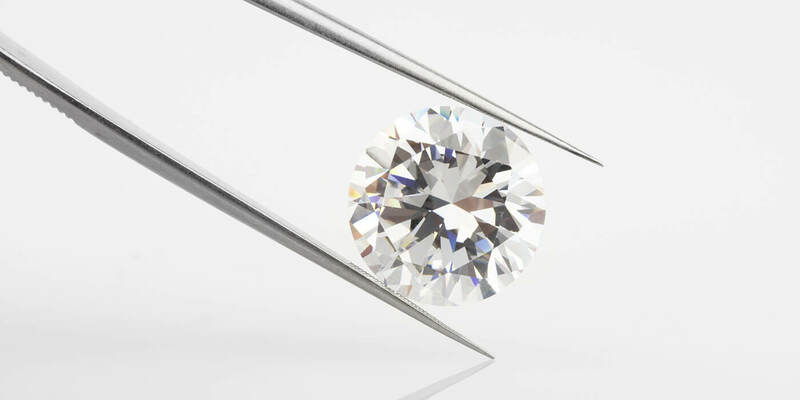 Let us educate you on what makes a beautiful diamond.  With over 300,000 certified diamonds at our finger tips. 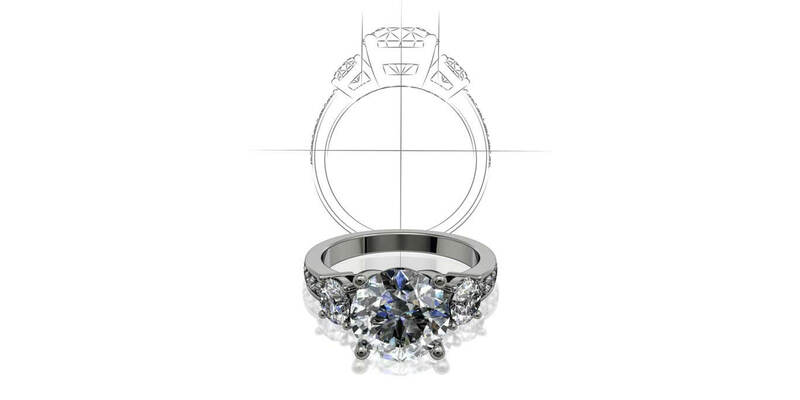 Let our in house designers personalize and custom design jewellery you will cherish forever. Melissa made this exciting time in our lives comfortable and stress free! 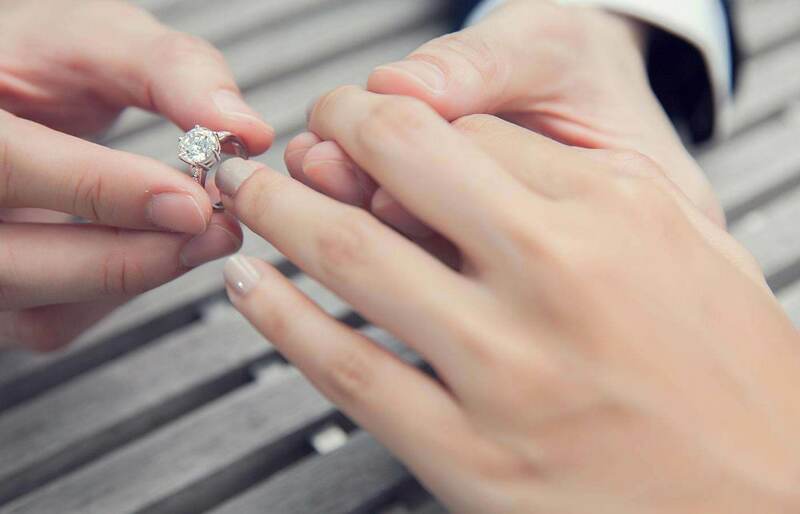 We are absolutely in love with the engagement ring she created. She was professional and listened to exactly what we wanted. 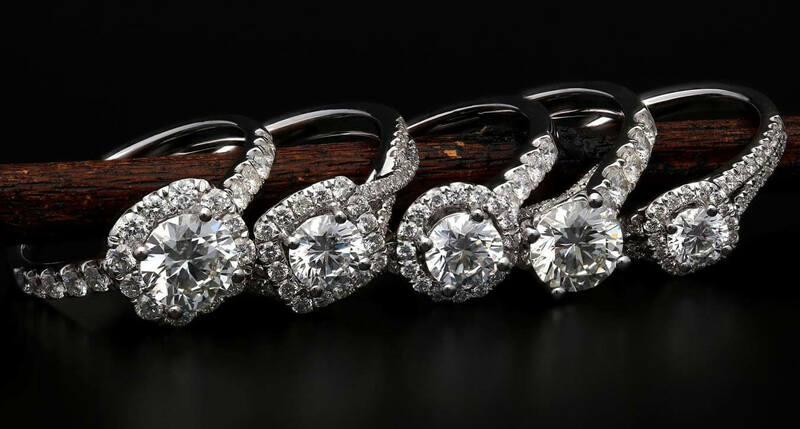 We would highly recommend Samuel Kleinberg Jewelers to our friends and family and will definitely be back for our wedding bands! Thanks again!! Mike and Lorne from Samuel Kleinberg did a fantastic job on my finance’s ring. They nailed the design that I wanted and even expedited the manufacturing process so I could get the ring in time for a trip. Most importantly, they were honest and trustworthy throughout the entire process. Thanks for going above and beyond. Both the service and the quality were first rate. A great experience. We had an absolutely incredible experience at Samuel Kleinberg. Melissa was so helpful and was able to answer any and all of our questions. 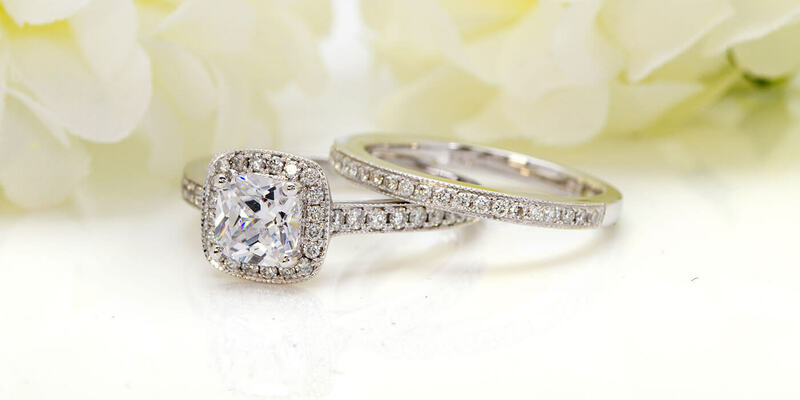 We absolutely love our rings and appreciated all of Melissa’s recommendations. We recommend Samuel Kleinberg to all of our friends and will continue to be customers there for a long time to come. 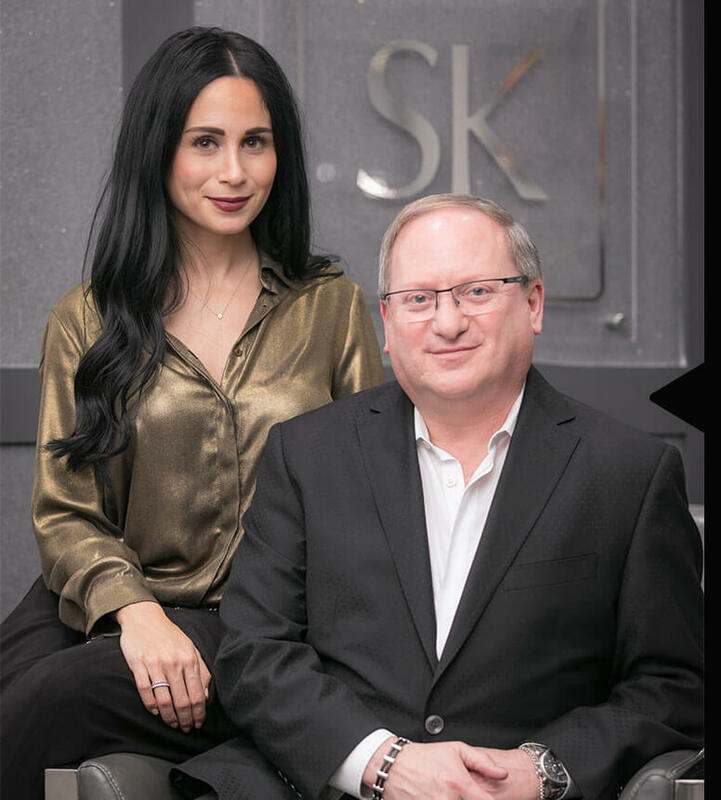 Melissa and the whole Team at Samuel Kleinberg Jewellers were great to work with. Melissa’s help with design was invaluable and we were very happy with the final product. Hi Melissa, I just wanted to thank you and your father for the great job the both of you did in preparing the ring especially with the time constraints. You have exceeded my expectations and helped to make Jessica, my fiancée, a very happy woman. My wife was most pleased with a butterfly broach designed by Melissa and created by the SK jewelers. After wearing it at our son’s recent wedding, the broach is already a family heirloom to be enjoyed by the next generation.